It's finally here. Dungeons & Dragons is finally back. Don't let its name confuse you; the D&D Starter Set is actually the 5th Edition of the game, and I couldn't be happier. I have been a fan of Dungeons & Dragons for literally as long as I can remember. I remember my parents had the original box for the game on the shelf when I was a couple of years old. As a child I was fascinated by the stories of King Arthur, courtesy of a gorgeously-illustrated book my parents gave me, and this Dungeons & Dragons box had a similar art style. So I pulled the box off the shelf and proceeded to read it with a commitment that is surely the reason I've become such an RPG nut right through to this day. 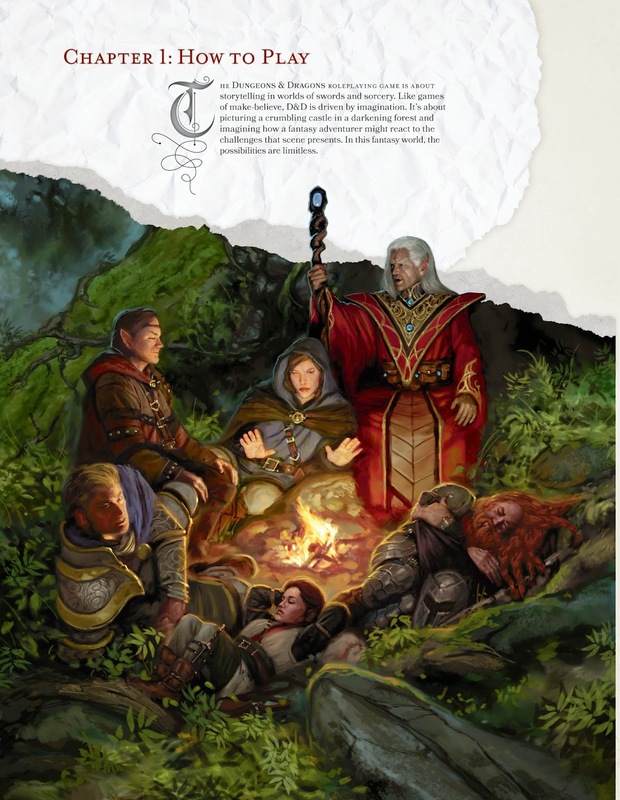 I didn't understand everything I was reading - Dungeons & Dragons is a complex game and I couldn't have been more than eight years old when I first started flicking through the books, but the art and theme of this game clicked with me. Before I knew it I was begging my parents for the Advanced Dungeons & Dragons 2nd Edition books for Chrismas and birthday gifts. Even though I didn't start playing the game until I was a teenager, I read the books, absorbed myself within its fiction, and then read some more. I had these books memorised. Then came 3rd Edition and the semi-successor, 3.5 Edition. By then I had an income of my own, and I bought even more books. Thousands of dollars worth of them, in fact. Then came 4th Edition, and aside from a couple of purchases I largely lost interest. It's not that 4th Edition as a bad game, necessarily. I know some people swear it is, but it's not. It offered a clean set of rules that made for dynamic play. But tonally the game completely missed the mark with me. Both the art within the books, and the rules themselves were inspired heavily by MMOs like World of Warcraft. I suspect that Wizards made this decision because World of Warcraft was at the height of its popularity when 4th Edition was new and the company had hoped to convert some new fans. But these design decisions meant that Dungeons & Dragons didn't feel like Dungeons & Dragons any more. Bright, MMO-style art and the pen-and-paper equivalent of a hotbar of skills meant the game's mechanics lost their gritty, King Arthur-style fantasy world of knights-and-castles. But old habits die hard, so I couldn't help but get excited as the 5th Edition (codenamed: D&D Next) as it approached. I deliberately avoided all the playtests and forums because I wanted to go into the final product with an open mind. And now, after getting this Starter Set box set, I'm prepared to become a committed Dungeons & Dragons fan again. The direction that 4th Edition was taking the franchise has been thrown out of the window in favour of a general return to the classic and timeless mechanics that proved the foundation of the 3.5 Edition game. The art style is more reminiscient of classic Dungeons & Dragons, and character types, skills and spells are all more immediately familiar to the Dungeons & Dragons nostalgic. It must be said that the Starter Set is a greatly simplified version of what will be the final rules, but the groundwork is here to provide a refined 3.5 Edition game that cleans up that system's few weaknesses while providing plenty of opportunity to grow. 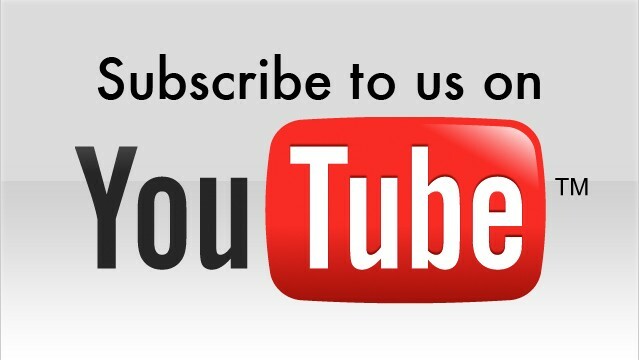 For newcomers; don't fret! 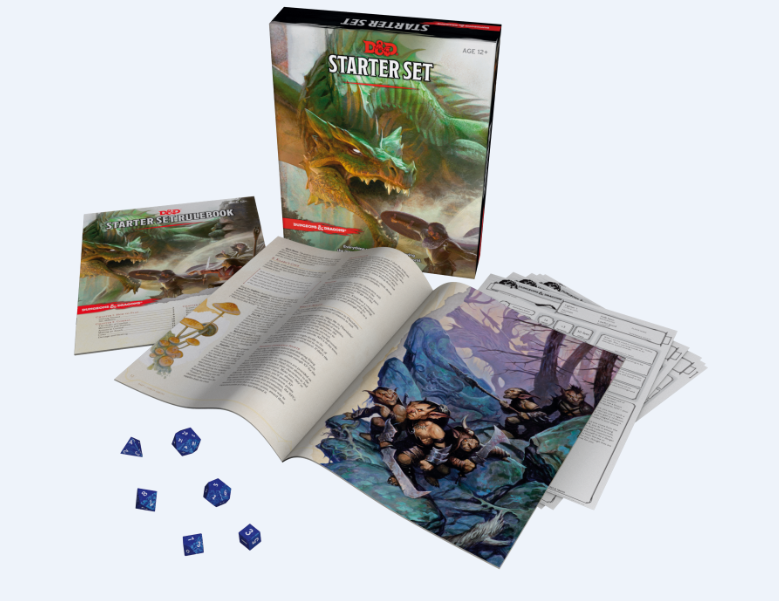 The Starter's Rulebook included in the box is quick and easy to read and learn, and while Dungeons & Dragons still works best for newcomers when an experienced player is able to walk them through the first game or two, the simplified set of rules is as perfect of an introduction as can be reasonably expected. Aside from that Starter's Rulebook the box also contains an introductory adventure, which is classic Dungeons & Dragons, filled with fantastic locations to explore and deadly dungeons to delve in. It's straightforward enough that a beginner Dungeon Master will be able to handle it, too. Then there's some premade character sheets and a set of dice - everything you'll need to get playing right away, basically. At a time where many people might question the value of getting a group of people together, designating one of them to be a "Dungeon Master", and then setting him/ her the task of doing what a PC or game console can achieve via AI, I think Dungeons & Dragons is more relevant than ever. As games fail to break away from linear narratives and continue to dictate stories to players, Dungeons & Dragons enables more creative players to come together to tell stories together. 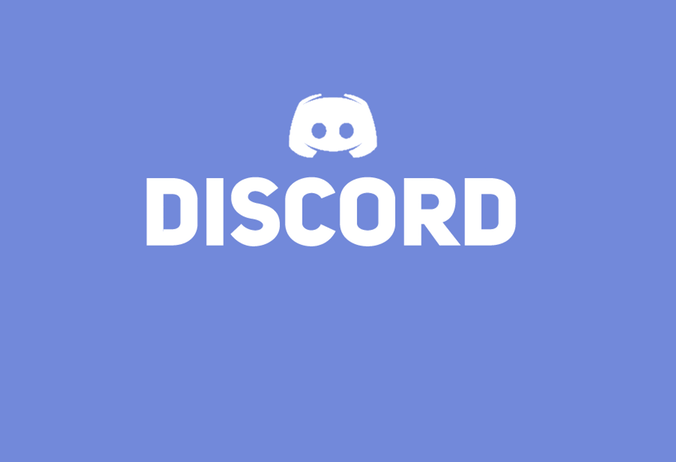 And, as gameplay increasingly moves online and pits players against one another from all over the world, Dungeons & Dragons continues to encourage players to come together to sit around a table together and collaborate, rather than compete. This game is social, productive, and intelligent... and that makes it downright valuable as the games we play continue to push towards empty, energetic experiences. 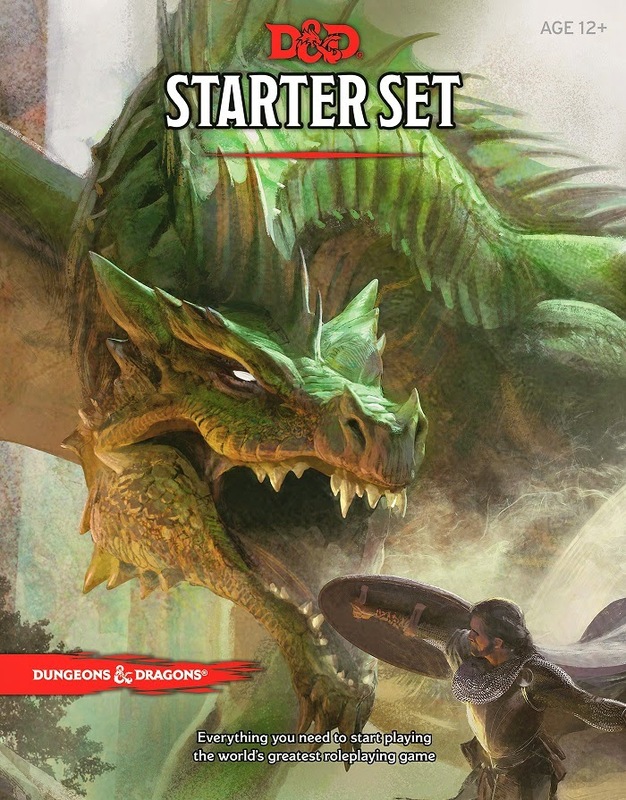 Dungeons & Dragons is back in style with this Starter Set and 5th Edition ruleset. Wizards seems to have realised that it neither needs to be an MMO nor especially wants to be, and the fact that it's come to this realisation bodes well for future releases in the coming months and years. Item Reviewed: Review: Dungeons & Dragons Starter Set 9 out of 10 based on 10 ratings. 9 user reviews.